Welcome to long time Lutherans, Christians from every tradition, and people new to the faith. This is a place where you are welcome to celebrate and sorrow, rejoice and recover. This is a place where lives are made new. Welcome to believers, questioners, and questioning believers. Welcome to all who have no church home, want to follow Christ, have doubt or do not believe. Welcome to new visitors and old friends. Welcome to people of every age and size, color and culture, sexual orientation and marital status, ability and challenge. Welcome to New Spirit! 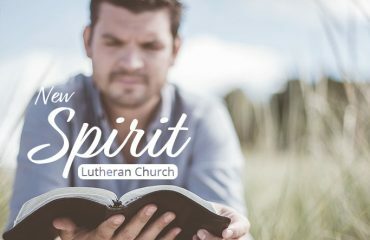 © Copyright 2017 New Spirit Lutheran Church. Web Design Tucson by Tagline.